Masterpieces by Leonardo da Vinci being offered at auction are a rarity. Many of his works are today in famous institutions, and will never be offered for sale. When Salvator Mundi, a painting by him that dates back to around 1500 AD, was brought under the hammer, therefore, it generated quite a stir in the art world. It is one of fewer than 20 paintings by Da Vinci that still exist and was the only one in private hands at the moment of auction. Rediscovered recently, the canvas depicts a half-length figure of Jesus Christ as he is characterised in the Gospel of John 4:14: “And we have seen and testify that the Father has sent his Son as the Savior of the World.” Lightly bearded with auburn ringlets, he is facing the spectator, holding a crystal orb in his left hand and raising his right hand in a gesture of benediction. This painting was long believed to have existed, but was generally presumed to have been destroyed. In 1650, celebrated printmaker Wenceslaus Hollar copied the painting in an etching, which he signed, dated and inscribed: “Leonardus da Vinci pinxit”, Latin for “Leonardo da Vinci painted it’. Two preparatory red-chalk drawings by Da Vinci for Christ’s robes are in the English Royal Collection at Windsor and have long been associated with the composition. Luke Syson, in the catalogue to the exhibition, ‘Leonardo da Vinci: Painter at the Court of Milan’, has speculated that the artist may have made the painting for the French royal family and that it was brought to England by Queen Henrietta Maria when she married King Charles I in 1625. 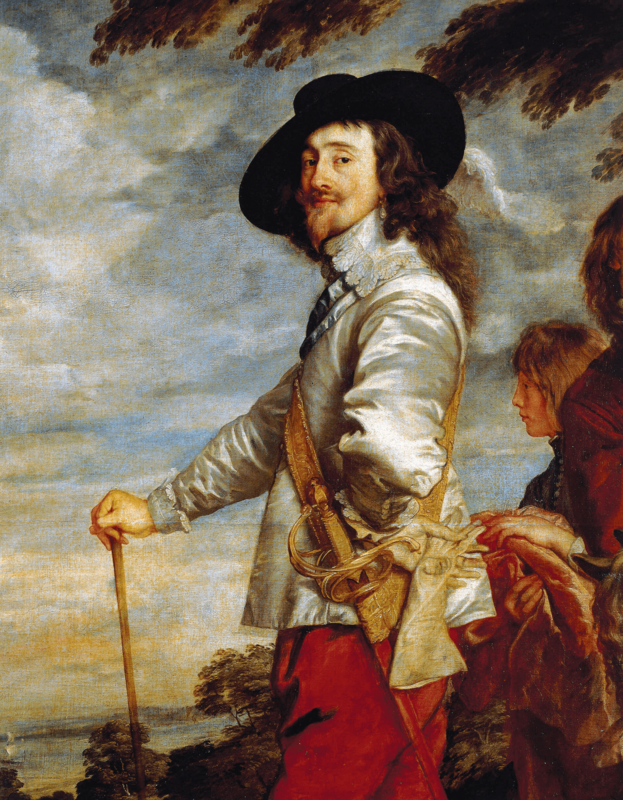 What is known for certain is that it belonged to Charles I (1600-1649), who was the greatest art collector of his age. 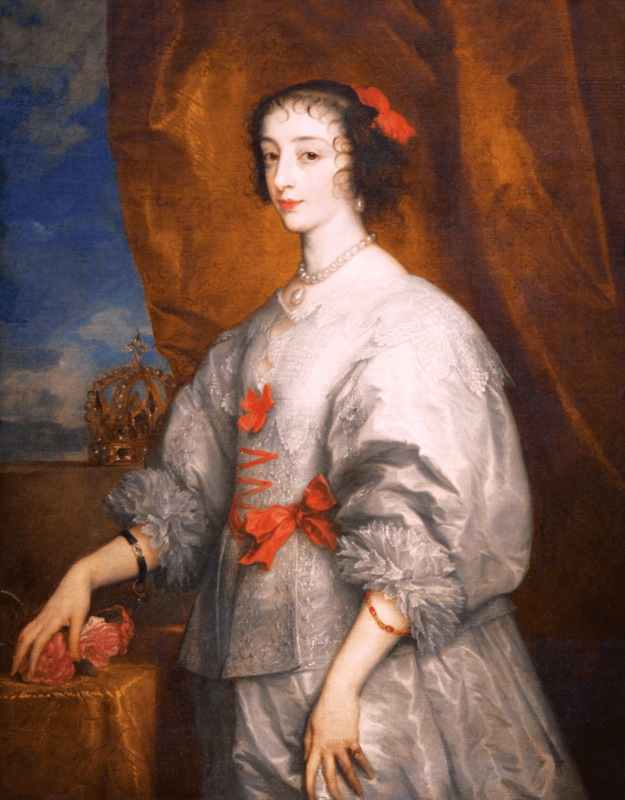 It has been recorded in the inventory of the royal collection and appears to have hung in the queen’s private chambers at her palace in Greenwich, until she fled England in 1644. An inventory records that the painting was sold at the Commonwealth Sale on October 23, 1651 to John Stone, a mason representing a group of creditors who received it along with other paintings as repayment of debts. 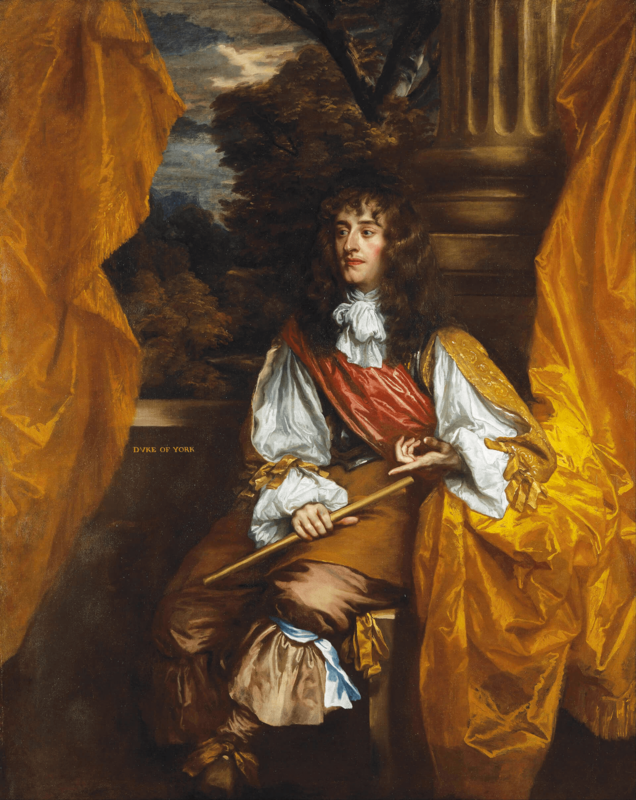 Nine years later, when Charles II was restored to the throne and his late father’s possessions were recalled by an act of Parliament, Stone returned the painting to the royal household – it is listed in a 1666 inventory of the collection of King Charles II at Whitehall. 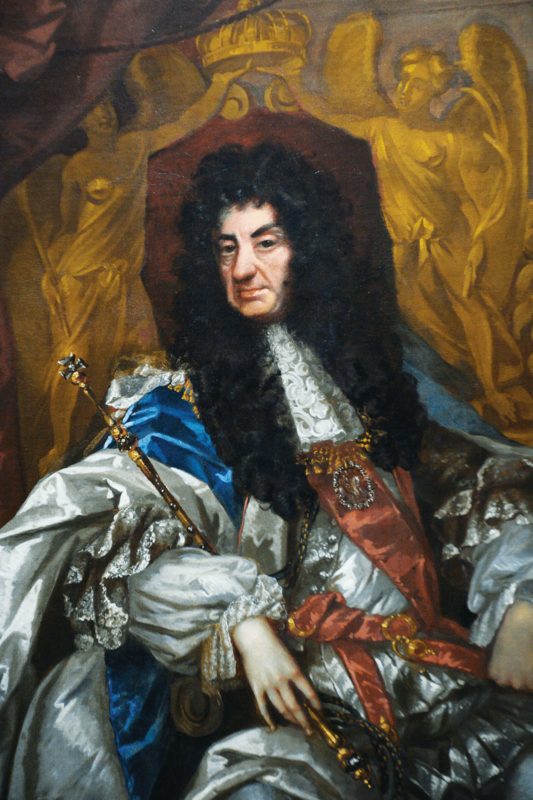 It is speculated that the canvas remained at Whitehall during the reign of Charles II’s successor, James II, passing by descent until the late 18th century. Salvator Mundi then disappeared until 1900 when - its authorship by Da Vinci, origins and illustrious royal history entirely forgotten - it was acquired from Sir Charles Robinson as a work by Da Vinci’s follower, artist Bernardino Luini, for the Cook Collection, Doughty House, Richmond. By this time, the walnut panel on which it is painted had been marouflaged and cradled, and Christ’s face and hair had been extensively, and poorly, overpainted. A photograph taken in 1912 records its compromised appearance. In the dispersal of the Cook Collection, it was ultimately consigned to auction in 1958 where it fetched £45 and then disappeared once again for nearly 50 years, emerging only in 2005, when it was purchased from an American estate. In 2007, a comprehensive restoration of the painting was undertaken by Dianne Dwyer Modestini, Senior Research Fellow and Conservator of the Kress Program in Paintings Conservation at the Conservation Center of the Institute of Fine Arts, New York University. She has meticulously documented the painting’s state of preservation and her conservation process. To summarise her findings, she concludes that the original walnut panel on which Da Vinci executed the painting had split early in its history, almost certainly resulting from a knot in the wood, and bowed. The authenticity of this exceptional work has been confirmed for the better part of a decade, since its exhibition at the National Gallery, London in 2011. 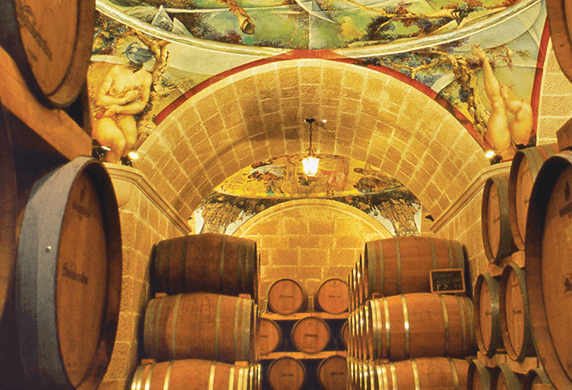 After careful restoration between 2007 and 2010 by previous owners, it became clear that numerous compositional elements were the handiwork of the legendary artist – the blessing hand, the orb and the hair among them. All the detailed research and scholarship at the time of the painting’s restoration has led to a confirmation by leading active scholars in the field that it is, indeed, a rediscovered Leonardo Da Vinci masterpiece. 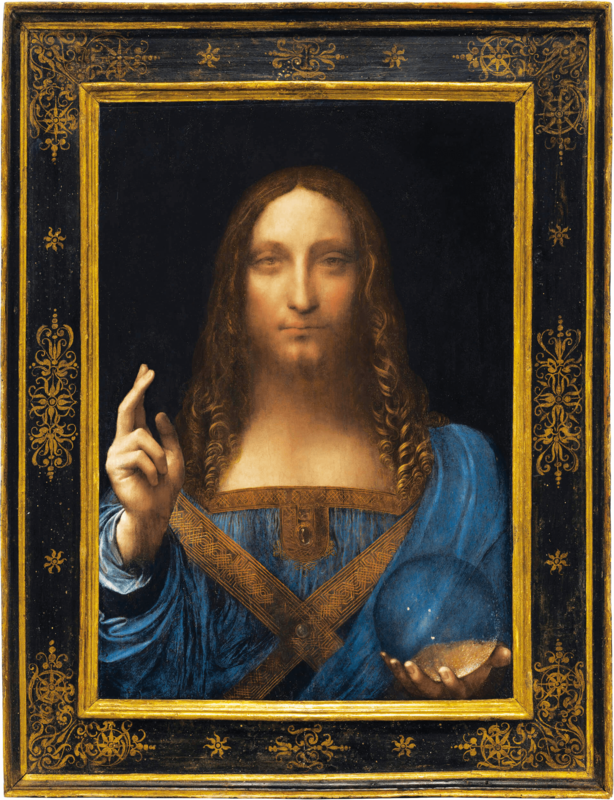 Claiming a place in auction history, Salvator Mundi sold for $450,312,500 (£342,182,751/ €380,849,402) at a recent Christie’s auction, setting a new record for any work of art ever sold at auction after a mere 19 minutes of bidding. The record was previously held by a painting by Pablo Picasso titled Les femmes d’Alger, which had sold for $179,364,992 at a 2015 auction.